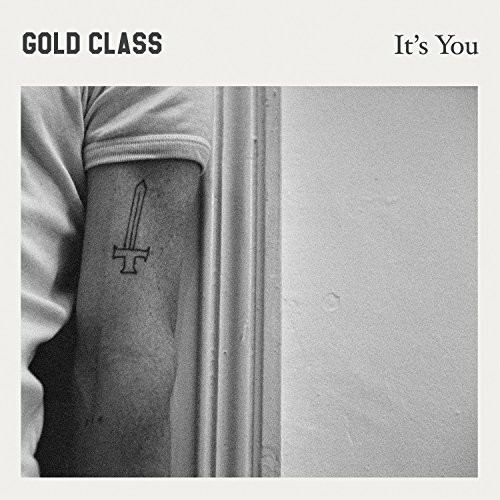 Melbourne based Gold Class' debut album, It's You, is revealing. It shows that Gold Class has an identity problem. Much like Paul Banks of Interpol, vocalist Adam Curley has the formidable issue of sounding much like the late Joy Division front man Ian Curtis. Curtis' baritone was an integral part of the moody brood that Joy Division put forth, and there is no question that Gold Class recognizes this and is trying to exploit the retro aspect of Curley's voice. The thing is, Curley isn't Curtis, and Gold Class isn't Joy Division. Musically, the album is tight. 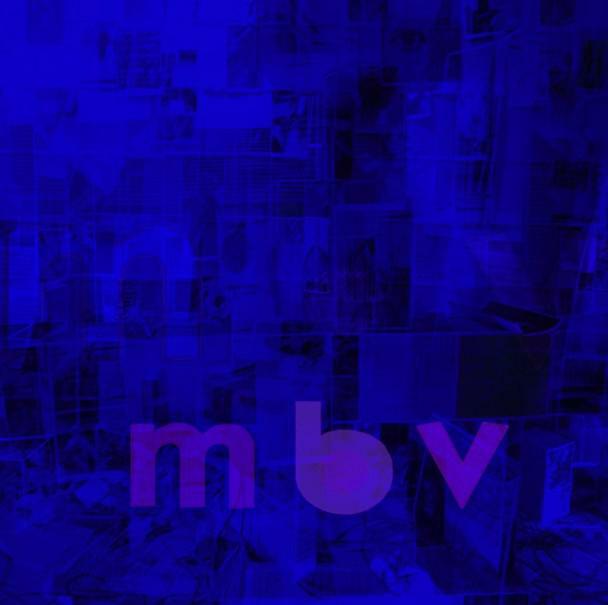 Shoegaze mixed with goth - think early Cure wrapped with a little Johnny Marr jangle. "The Soft Delay" is hands down the highlight of the album - a churning escalator that builds with crashing guitars and a driving base line. Curley's vocals fit perfectly into the vibe of the song, urgently pushing the music. "Bite Down" is also excellent, borrowing from the scuz rock vibe of San Diego's The Soft Pack and Dublin's Girl Band. The remainder of the album is unfortunately forgettable. The songs seem like Joy Division karaoke. Final song "Shingles (Stay A While)" is a nice little ballad, but is totally out of place. With soft piano and Curley's voice (which is quite lovely in this arrangement) it is reminscent of Paul Buchanan and The Blue Nile. 9 songs of distorted retro rock and a soft rock finisher which is a good song but a B-side at best just doesn't make a lot of sense. Word is that Gold Class puts on a heck of a live show. I'm not surprised based on the musical effort put forth on It's You. The thing is, the songs on the album are what bring people to the shows, so unless you are into Joy Division knock offs, most of these songs won't get people through the doors.